All warranty obligations for the Priv will be fulfilled. The phone is still secure, even without monthly updates. 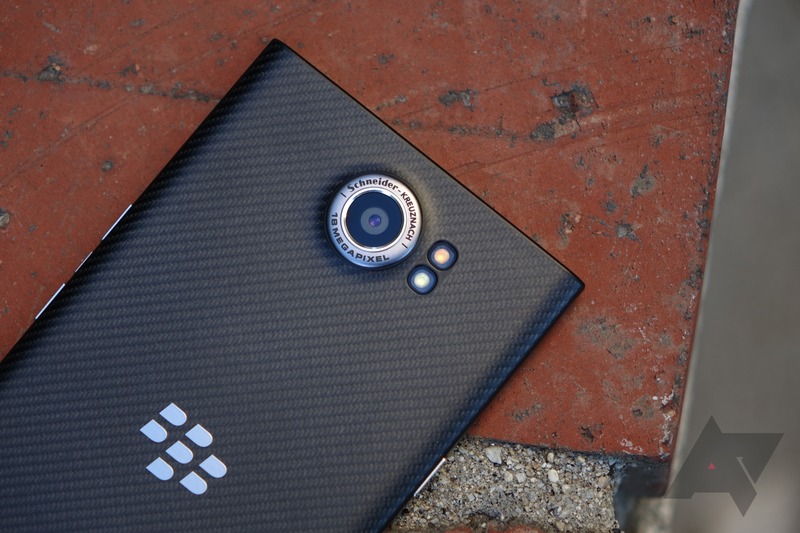 Should a critical vulnerability appear, BlackBerry will work with its partners to address it. A new trade-in program for Priv and BB 10/BBOS owners is coming to help them upgrade to a KEYone or Motion. It should be noted that the formerly-known Research In Motion did not even update the Priv to Nougat, as we saw confirmed back in September. That is, honestly, pretty pathetic and not something I can condone. I think the trade-in program is neat and all, but it's the least BlackBerry could offer at this point (which is admittedly more than some OEMs do at a device's end-of-life). If you're still rocking your Priv, BlackBerry will announce details about the trade-in program "SoonTM." I have to wonder if TCL taking the helm on BB devices will help things be different in the future, but I'm not holding my breath.